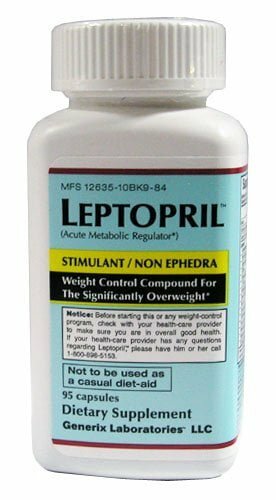 Leptopril is the generic version of Leptoprin-SD (at $150 for a months supply) one of the priciest weight loss supplements, first in the market for significantly overweight people. 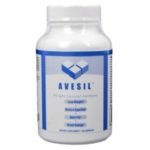 Now, Leptopril is available for less than half the price (at $74.99) of its predecessor and retaining the same ingredients full strength. 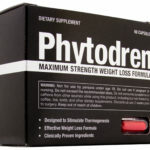 Clearly, this supplement heavily advertised on TV is not intended for the casual dieter, but for those who need to lose between more than 20-100 pounds to maintain their good health. Leptopril is an acute metabolic regulator, a powerful anorectic supplement that contains powerful stimulants and suppresses appetite, gives strong energy boost and prevents fatigue. It also lessens the storage of fat and sugar and recommends a healthy diet. This supplement works for both men and women. 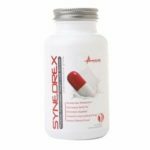 L-thyrosine – an aminoacid which optimizes thyroid function to promote efficient fat-burning and mood enhancement . These compounds are of course effective as far as boosting metabolism although the manufacturer added Calcium and Niacin (vitamin B3) to maximize fat burning. Aspirin, which is believed to be beneficial for weight loss through its anti-inflammatory is added on to this set of ingredients . Many monitoring websites document positive testimonies by Leptopril users. 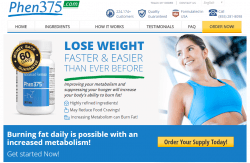 As a weight loss supplement, Leptopril rates well with numerous consumers reporting loss of pounds from 5.8 within days to 70 within a few months. Five users are pleased with the product and highly recommend its use. Some experience appetite loss and energy enhancement, and a nice feeling. On the downside, a few report experiences of nausea, headaches, less energy, hunger, and no sleep. A cause for apprehension for monitoring websites range from the supplements use of a combination of stimulants which may cause reactions such as jitteriness, agitation, anxiety, headaches, irritability and insomnia: Rapid heart rate and increased blood pressure may also occur. Those who are overweight or obese have a higher cardiovascular risk and would be more prone to develop serious side effects: Thus, stimulants are not the best thing for people who are already at increased risk. 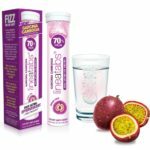 Instructions found in the supplement recommend the taking of 2 capsules with a full glass of water 15 minutes prior to each meal not to exceed 6 tablets per day. 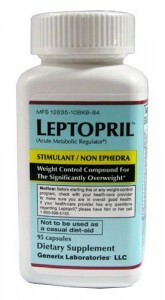 Leptopril can be purchased online from the official website and through online retail distributors. A reading of the literature on the supplement found in the official website of Generix Laboratories strangely does not provide information on guarantees and return of purchase arrangements with consumers. It however features an ad at the end of each discussion focused on those who are interested in selling the supplement on wholesale through a contract number. This website contains a section on frequently asked questions and their corresponding responses, but none of these items pertain to sale and purchases. Clearly, the manufacturer prefers, if possible, the direct sale of the supplement by the company. Leptopril and Leptoprin seem to be effective products with minimal negative side effects despite the reservations expressed by diet pill monitoring websites. These range from lack of information, the absence of literature focused on extensive scientific research concerning the product, the scant information regarding protection for the consumer at the point of purchase (return policies, refunds, and guarantees) and the risks involved in the use of powerful stimulants among the ingredients. In a sense, the number of positive reviews and testimonies regarding the use of the product seem to encourage and tilt the balance in favor of the use of Leptopril-Leptoprin for its specific target market vis–vis the few consumers who have experienced negative effects . 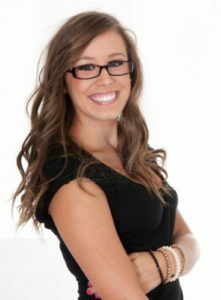 It is also noteworthy that a substantial number of users are long-term consumers of the product. 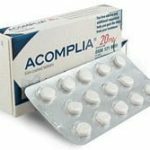 The fact that Leptopril comes in a significantly attractive slashed price as a generic supplement might expand its sales significantly.